Your support keeps this website running! PlasticBagLaws.org is not a nonprofit organization, and contributions are not tax-deductible. 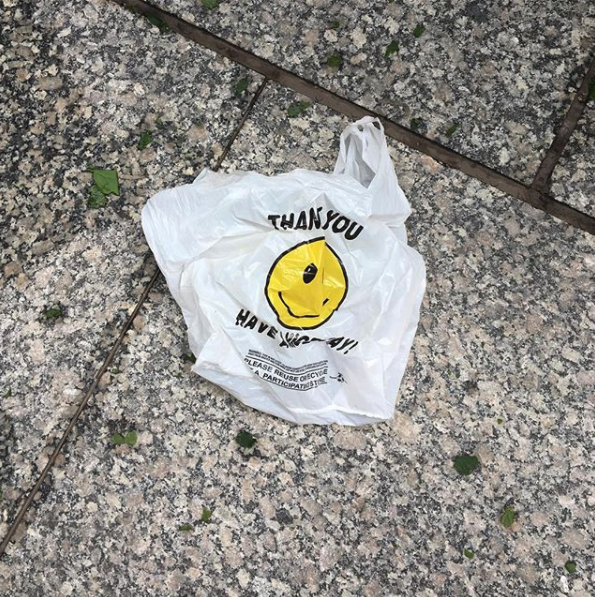 Please consider making a small contribution today to ensure this website can continue providing information for cities and states considering laws limiting the use of plastic bags.